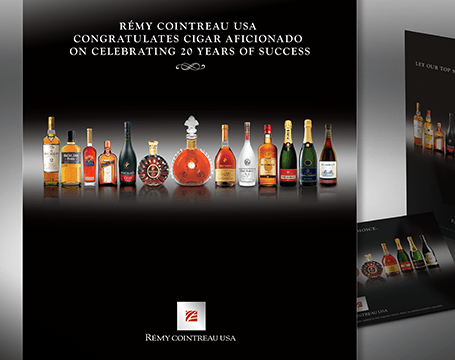 Our mutual success with brand-specific projects for over 10 years earned Page2 the opportunity to develop the Remy Cointreau USA corporate ad. 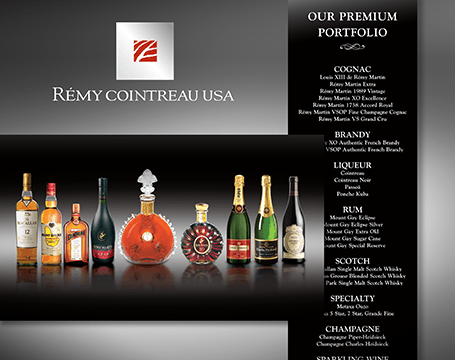 Since the launch of the original design, the approach has been revisited and the bottle photography revised to reflect changes in the RCUSA portfolio. 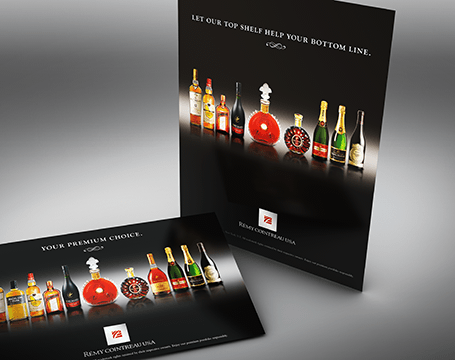 This latest generation — like its predecessors — appears in numerous publications and is sometimes modified to serve other marketing needs.